This THP is about 3 miles SW of Lookout, CA and about 4 miles NW of Bieber, CA and Highway 299 at an elevation of 4,200 to 5,000 feet. 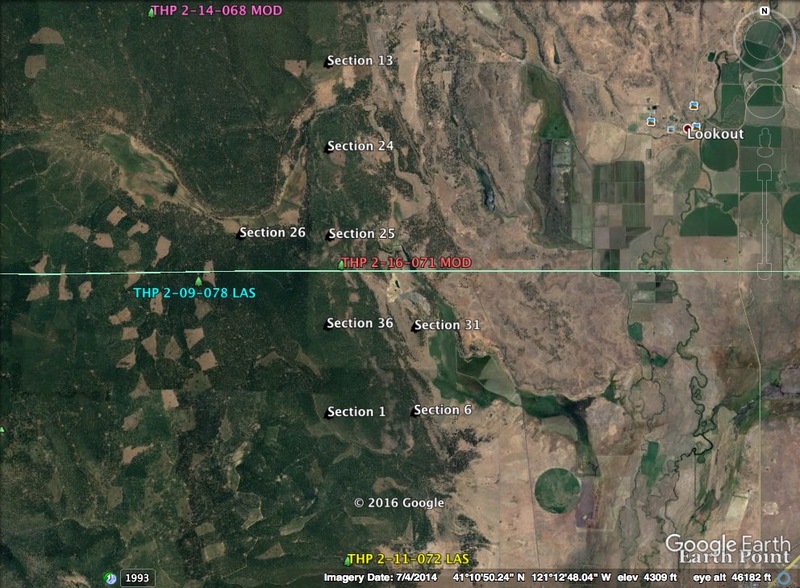 Sierra Pacific Industries is planning a clearcut tractor based logging operation in white fir, ponderosa pine, sugar pine and incense cedar forests. 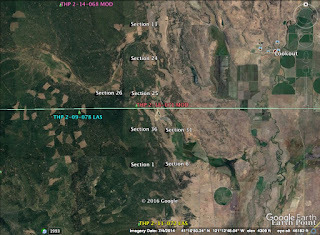 There is a goshawk territory .75 miles north of the THP area in section 12, a a bald eagle territory .8 miles from the nearest harvest unit in section 30, and 2 sandhill cranes were observed foraging along Widow Valley Creek in section 24. 5 sensitive plant species were reported including; Silvery false lupine in units 13A, 24A, 24E and 26A, Sierra beardtongue in unit 24E, Egg lake monkey flower in unit 24E, Disappearing monkey flower in unit 24E (also between units 25A and 25C), and Long haired star tulip in section 25.